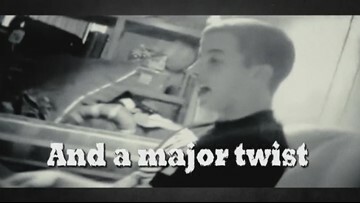 He was murdered just two weeks shy of his 19th birthday. 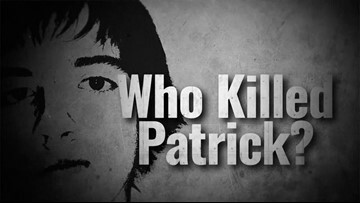 A botched investigation, a broken family and six years of heartache, one question remains: Who killed Patrick Carver? 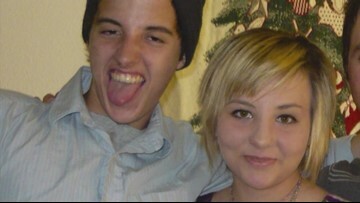 He was killed two weeks shy of his 19th birthday. Six years later, one question remains: Who killed Patrick Carver? Patrick Carver, 18, was found murdered inside his southeast Houston home just weeks shy of his 19th birthday. 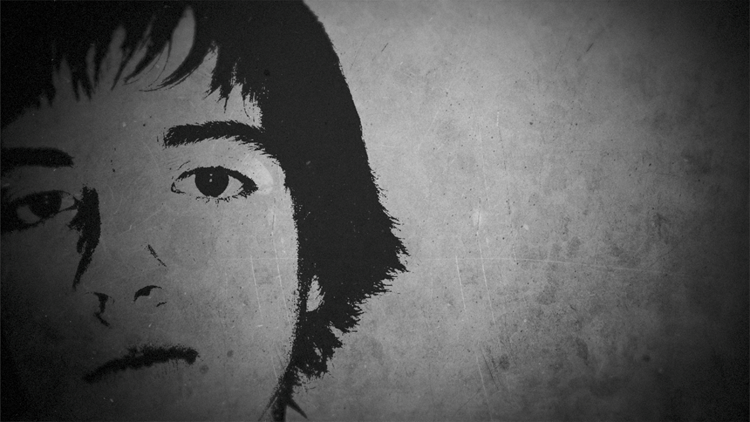 Six years later, his killer still hasn't been caught. 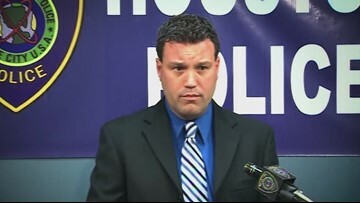 The Houston police sergeant assigned to Patrick's case was later fired for botching 20 homicide cases. Patrick's home life takes a turn for the worst. The new detective assigned to Patrick's case zeros in on a suspect.